Thermos Flask Water Bottle Stainless Steel 17 oz | America Galindez Inc. 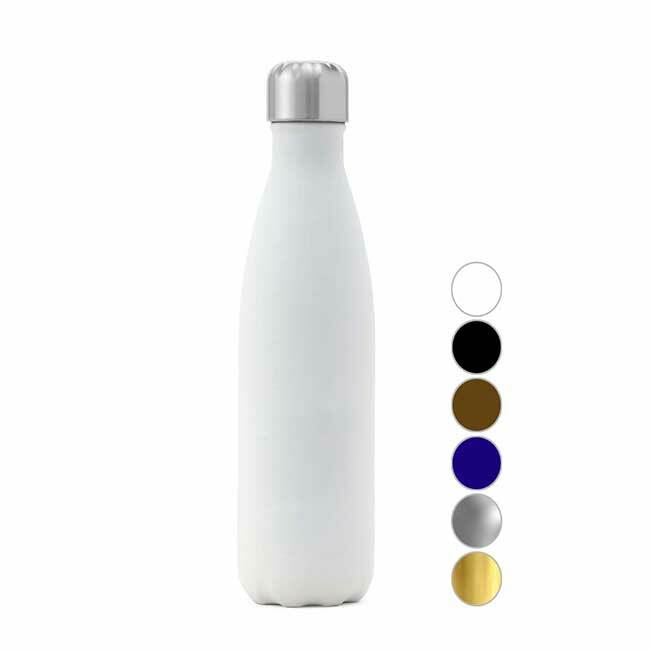 Thermos Flask Water Bottle Stainless Steel come in double and single wall 304 stainless steel. You can enjoy your favorite hot or cold beverage, in a beautiful and practical bottle with airtight lid. Designed ergonomically and extra resistant to scratching because the bottle should look great for a long time which proves to our customers the quality of our product. BPA FREE, lead free, and free of any other Toxins. Our bottles do not drip, because the lid closes hermetically. 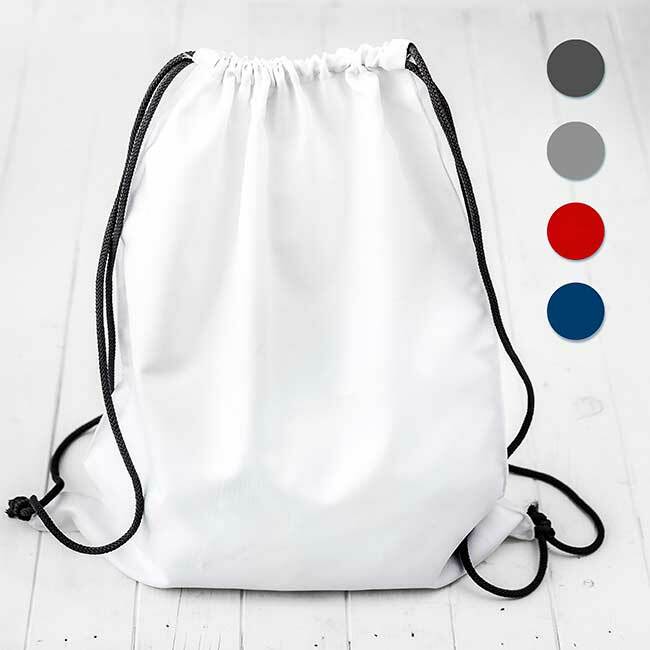 High quality of materials: 304, 18/8 food grade stainless steel body which is double-walled and vacuum sealed. BPA free, Non toxic, Non leaching. 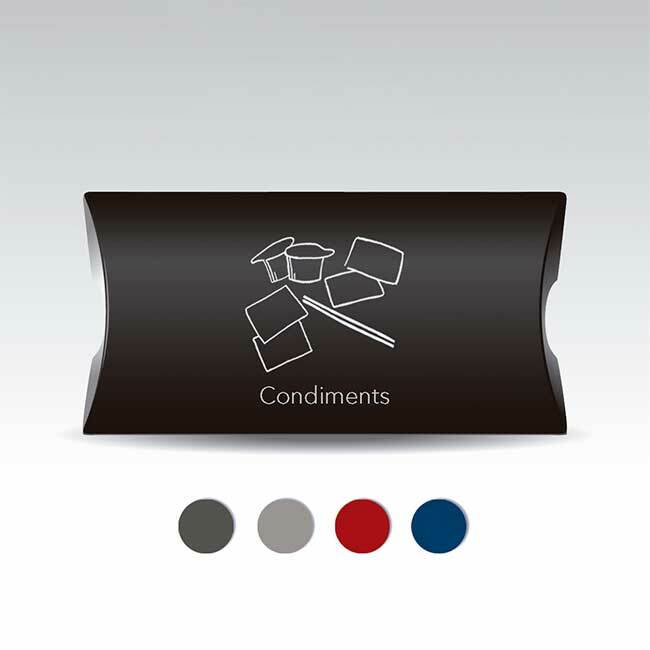 Anti scratch guard double coated paint finish, will keep your bottle looking new for a very long time. These insulated water bottles will keep any drink ice cold on a hot summer day. We customize the bottles with laser engraved logo, will stand the test of time and will not rub off. Performance cold 24 hours, hot 12 hours, Non-leaking cap and Non-spilling. Beautifully designed bottles with attractive color choices to represent your individual style. 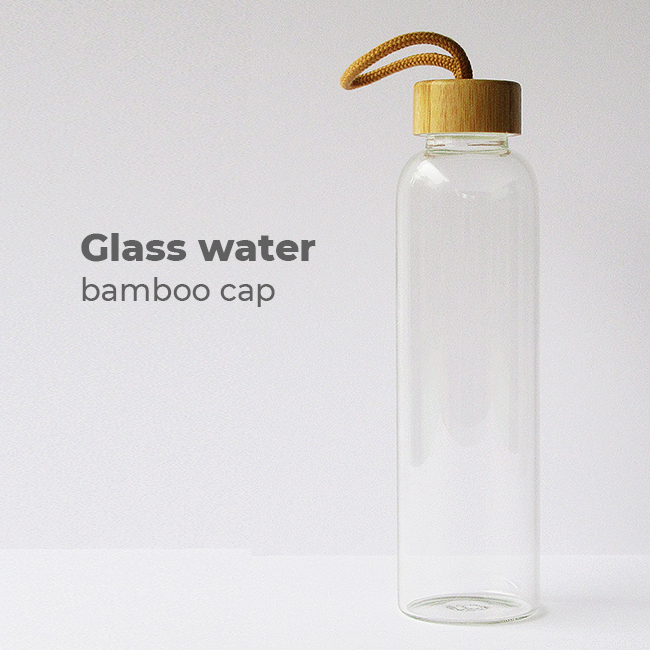 Stylish and Comfortable: The bottle design is tall and slim, easy and comfortable to hold and drink. 17 oz (500 ml)/26 oz(750 ml) in cola shape just the right size helps you to keep hydrated outdoors and fits in your bag easily. Single or double vacuum insulated construction, shatter proof, Eco-friendly, non-toxic, rust and leak proof. Food grade silicone lip keeping it screws tight, once the cap is on right, you can turn your bottle without leak.